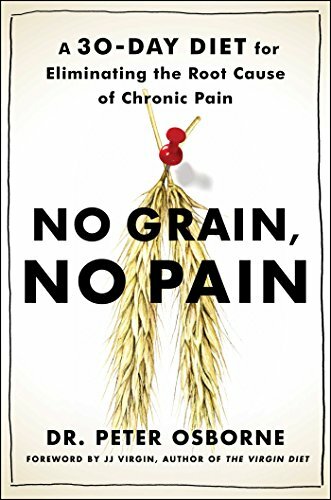 9781501121692 | Reprint edition (Touchstone Books, December 6, 2016), cover price $16.99 | About this edition: “A must-read book for anyone suffering from chronic pain” (Sara Gottfried, MD), No Grain, No Pain demonstrates the proven link between a gluten-heavy diet and chronic pain and discomfort—and offers a groundbreaking, 30-day, grain-free diet to help you heal yourself from the inside out. 9781515904335 | Unabridged edition (Tantor Media Inc, April 19, 2016), cover price $39.99 | About this edition: More than 100 million Americans suffer from chronic pain according to an Institute of Medicine report released in 2011. 9781515954330 | Mp3 una edition (Tantor Media Inc, April 19, 2016), cover price $29.99 | About this edition: More than 100 million Americans suffer from chronic pain according to an Institute of Medicine report released in 2011. 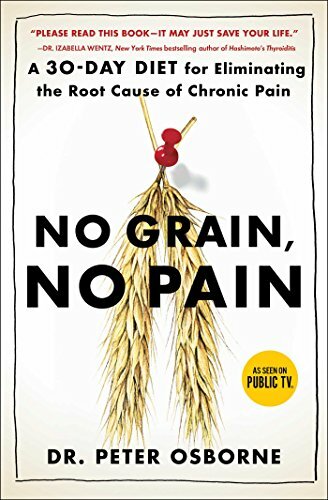 9781501121685 | 1 edition (Touchstone Books, January 26, 2016), cover price $27.00 | About this edition: In the tradition of Wheat Belly and Grain Brain; No Grain, No Pain demonstrates the proven link between a gluten-heavy diet and chronic pain and discomfortâand offers a groundbreaking, 30-day, grain-free diet plan to help you heal yourself from the inside out. Readers journey to the zoo in a new offering from the popular 'Pudgy Board Book' series, as a simple text and torn-paper illustrations evoke a delightful visit with baby lions, seals, elephants, and more. 9781781681138 | Verso Books, June 18, 2013, cover price $95.00 | About this edition: Contemporary art is the object of inflated and widely divergent claims. 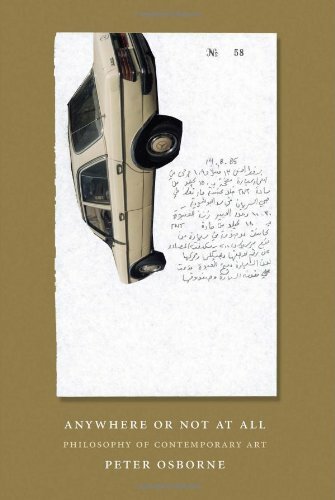 9781781680940 | 1 edition (Verso Books, June 4, 2013), cover price $29.95 | About this edition: Contemporary art is the object of inflated and widely divergent claims. 9780415083683 | Routledge, January 1, 1994, cover price $155.00 | About this edition: This collection explores, in Adorno's description, `philosophy directed against philosophy'. 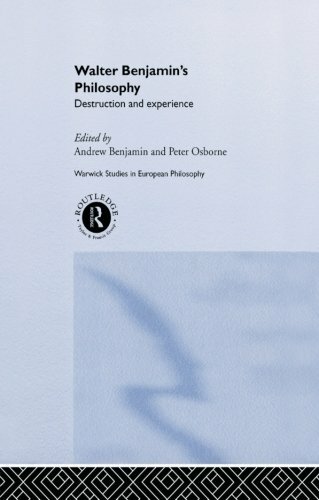 9780415862202 | Reprint edition (Routledge, October 23, 2013), cover price $54.95 | also contains Walter Benjamin's Philosophy: Destruction and Experience | About this edition: This collection explores, in Adorno's description, `philosophy directed against philosophy'. 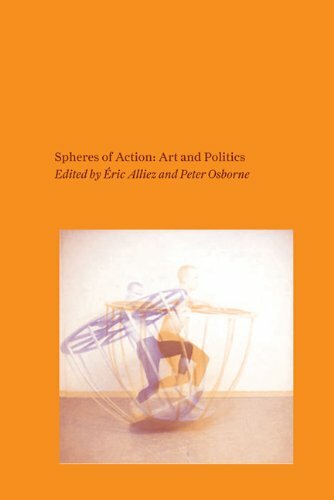 9780262518437, titled "Spheres of Action: Art and Politics" | Mit Pr, February 1, 2013, cover price $24.95 | About this edition: Contemporary art is increasingly part of a wider network of cultural practices, related through a common set of references in cultural theory. Product Description: Conceptual art is an art of ideas which can be written, enacted or carried in your head, challenging the notion that a work of art is an object of visual pleasure. 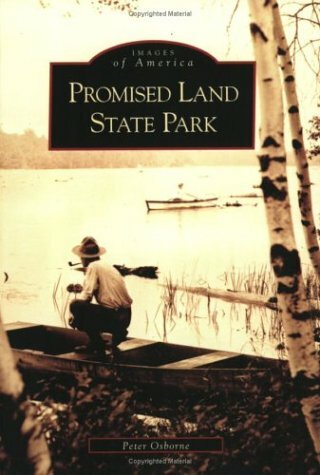 This text combines survey essays, key words, descriptions and an anthology of key texts. 9780714839301 | Phaidon Inc Ltd, June 24, 2002, cover price $75.00 | About this edition: This exciting series situates the work of individual artists within the bigger picture of modern art. 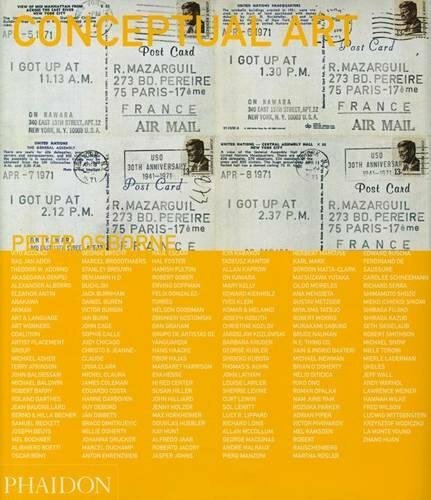 9780714861128 | Reprint edition (Phaidon Inc Ltd, March 23, 2011), cover price $45.00 | About this edition: Conceptual art is an art of ideas which can be written, enacted or carried in your head, challenging the notion that a work of art is an object of visual pleasure. 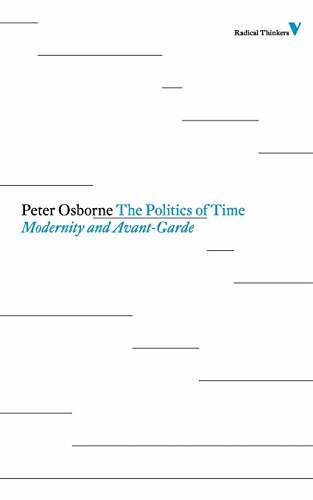 9781844676736, titled "Politics of Time: Modernity and Avant-Garde" | Verso Books, January 10, 2011, cover price $24.95 | About this edition: If Aristotle sought to understand time through change, might we not reverse the procedure and seek to understand change through time? 9780860916529 | Verso Books, August 1, 1995, cover price $24.95 | About this edition: If Aristotle sought to understand time through change, might we not reverse the procedure and seek to understand change through time? 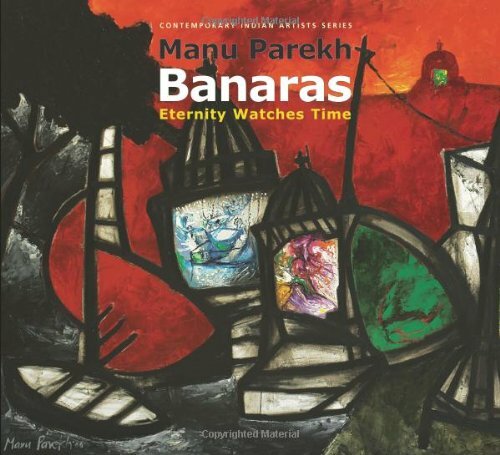 9780853319634 | Lund Humphries Pub Ltd, September 30, 2007, cover price $80.00 | About this edition: Manu Parekh is a contemporary Indian artist who painted a series of paintings on the holy city of Banaras. 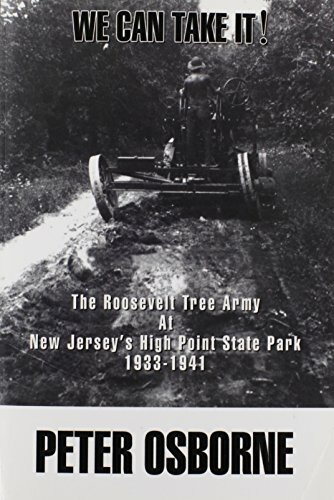 9780738538655 | Arcadia Pub, May 3, 2006, cover price $19.99 | About this edition: Located in the northeastern corner of Pennsylvania is a beautiful state park with the compelling name of Promised Land. 9780393328783 | W W Norton & Co Inc, April 1, 2006, cover price $15.95 | About this edition: Intent on letting the reader experience the pleasure and intellectual stimulation in reading classic authors, the How to Read series will facilitate and enrich your understanding of texts vital to the canon. 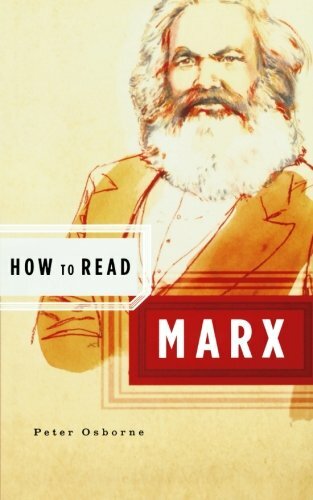 9781862077713 | Granta Books, October 27, 2005, cover price $12.55 | About this edition: Emphasizing the Romantic heritage and modernist legacy of Karl Marx's writings, Peter Osborne presents Marx's thought as a developing investigation into what it means, concretely, for humans to be practical historical beings. 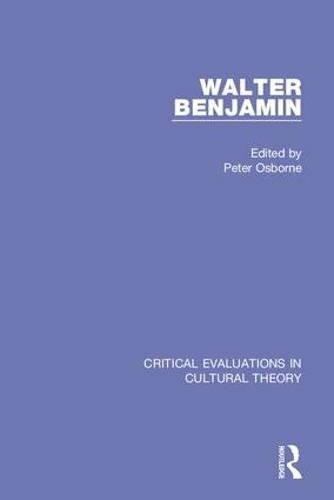 9780415325332 | Routledge, March 1, 2005, cover price $1490.00 | About this edition: No other single author has so commanding a critical presence across so many disciplines within the arts and humanities, in so many national contexts, as Walter Benjamin (1892-1940). 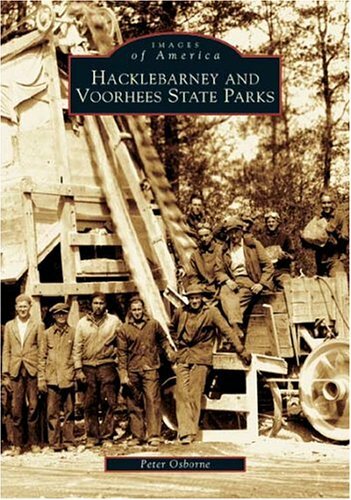 9780738536798 | Arcadia Pub, October 15, 2004, cover price $19.99 | About this edition: Hacklebarney and Voorhees State Parks recounts the history of two beautiful natural sanctuaries at the southwestern end of New Jerseyâs Highlands. Product Description: Ulrich describes his 150 grueling missions as a fighter pilot par excellence, until being shot down and captured over England in October 1940. 9781872836003 | 2 edition (Crecy Pub, August 30, 2004), cover price $34.95 | About this edition: Ulrich describes his 150 grueling missions as a fighter pilot par excellence, until being shot down and captured over England in October 1940. 9780826459930 | Continuum Intl Pub Group, April 1, 2003, cover price $110.00 | About this edition: Race and ethnicity have become two of the most loaded and contested concepts in the contemporary world. 9780826459947 | Bloomsbury USA Academic, March 1, 2003, cover price $80.00 | About this edition: Race and ethnicity have become two of the most loaded and contested concepts in the contemporary world. 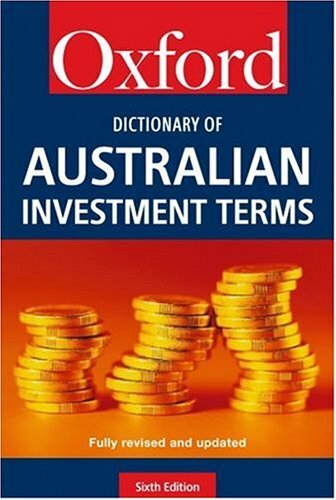 9780195516784 | 6 edition (Oxford Univ Pr, February 27, 2003), cover price $65.45 | About this edition: The Dictionary of Australian Investment Terms explains in clear simple terms commonly used words, expressions, abbreviations and acronyms, many of which are unique to the investment management industry. Since 1972, the journal Radical Philosophy has provided a forum for the discussion of radical and critical ideas in philosophy. It is the liveliest and probably the most widely read philosophical journal in Britain. This anthology reprints some of the best articles to have appeared in the journal during the past five years. It covers topics in social and moral philosophy which are central to current controversies on the left, focusing on theoretical issues raised by the socialist, feminist and environmental movements.Topics covered include feminist perspectives on a range of traditional philosophical issues and contemporary problems; theoretical questions involved in the rethinking of socialism and Marxism; and questions about the relation between humanity and nature raised by environmental debates. The pieces included engage with contemporary issues in critical terms, and represent the best of recent philosophical work on the left. The book is essential reading for anyone interested in the current state of radical thought. 9780415056281 | Routledge, March 1, 1991, cover price $46.95 | About this edition: Since 1972, the journal Radical Philosophy has provided a forum for the discussion of radical and critical ideas in philosophy. 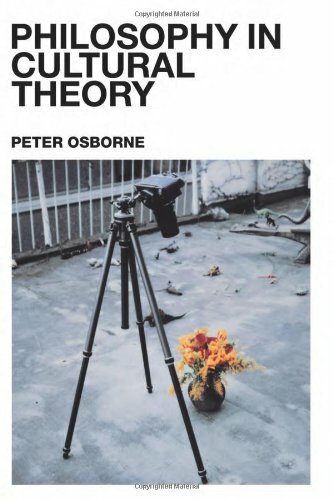 9780415238014 | Routledge, February 1, 2001, cover price $160.00 | About this edition: Philosophy in Cultural Theory boldly crosses disciplinary boundaries to offer a philosophical critique of cultural theory today. 9780415238021 | Routledge, February 1, 2001, cover price $49.95 | About this edition: Philosophy in Cultural Theory boldly crosses disciplinary boundaries to offer a philosophical critique of cultural theory today. 9780719044007 | Manchester Univ Pr, June 1, 2000, cover price $69.95 | About this edition: This is a thoroughly illustrated study of the close and continuous relationship between two of modern cultureâs central phenomena: the photographic image and travel. 9780719044014 | Manchester Univ Pr, June 1, 2000, cover price $21.95 | About this edition: This is a thoroughly illustrated study of the close and continuous relationship between two of modern cultureâs central phenomena: the photographic image and travel. 9780415115056 | Routledge, February 1, 1997, cover price $145.00 | About this edition: A Critical Sense brings together in a single volume the leading figures of contemporary radical theory. 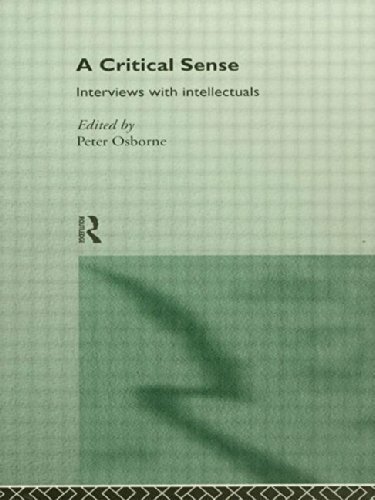 9780415115063 | Routledge, January 1, 1997, cover price $47.95 | About this edition: A Critical Sense brings together in a single volume the leading figures of contemporary radical theory.